Get trusted expert residential plumbing & boiler installation & repair at your convenience with Hub Plumbing. 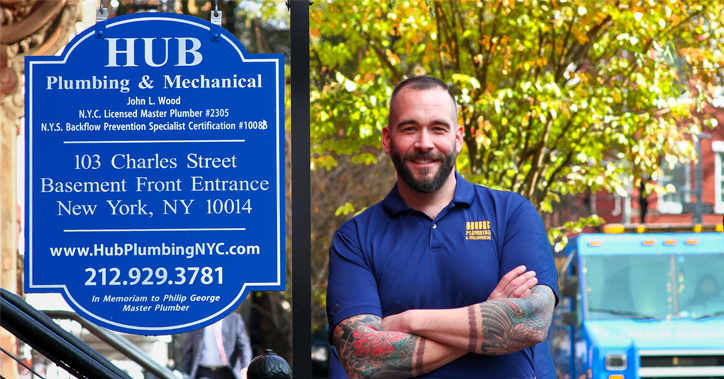 Hub Plumbing & Mechanical is your premier commercial plumbing & boiler services company with experienced technicians in the Greater New York City Metro Area. For preventative maintenance and routine care and upkeep on your plumbing & heating systems, trust Hub Plumbing of New York City. Imagine your plumbers rolling out a red carpet, covering their work boots with booties, wearing ID badges, and crisp, clean uniforms. 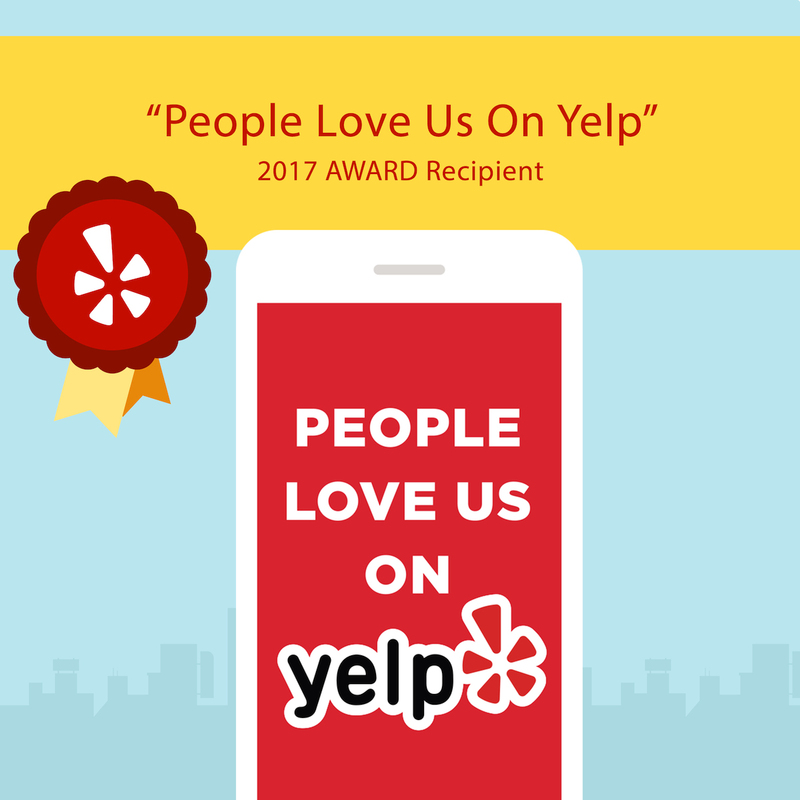 Welcome to Hub Plumbing & Mechanical of New York City, where we are ready to roll out our Red Carpet Service at YOUR convenience. Our NYC Plumbing Company is a trusted New York plumbing company name, known for quality, professional NYC plumbers and superior work. We offer prompt expert plumbing service from our Plumbers in NYC for your home or business, with available same day and emergency plumbing repairs. No job is too big or small! You can rely on the quality and consistency of Hub Plumbing and Mechanical. You will speak with a seasoned, in-house operator that understands your needs and is dedicated to helping you. Is It Time for Water Heater Repair or Replacement? Excellent service at an affordable price. Would definitely use again! Copyright © Hub Plumbing 2013. All rights reserved. New York, NY. (917) 634-8888.